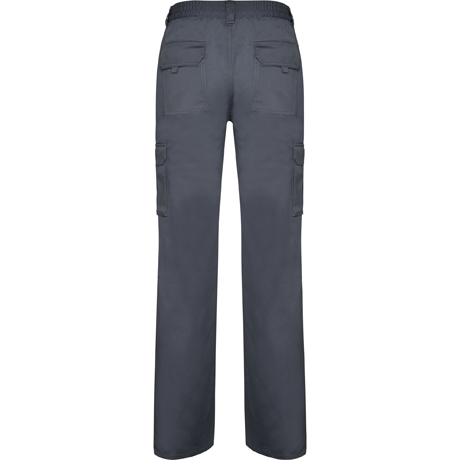 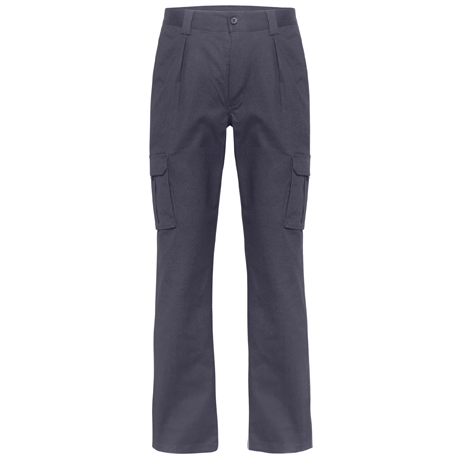 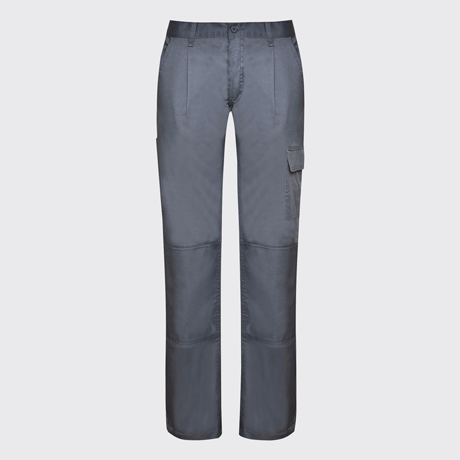 Long workwear trouser, comfortable and flexible fabric. 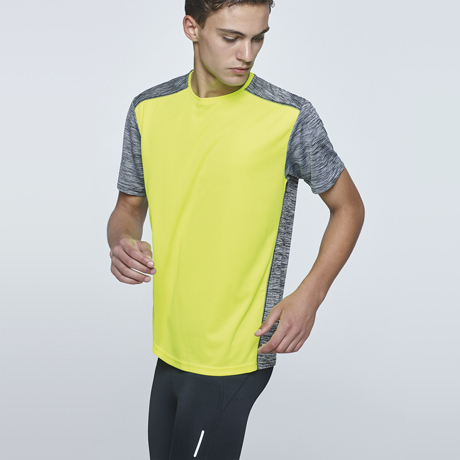 1.- Adjustable elastic waist on back. 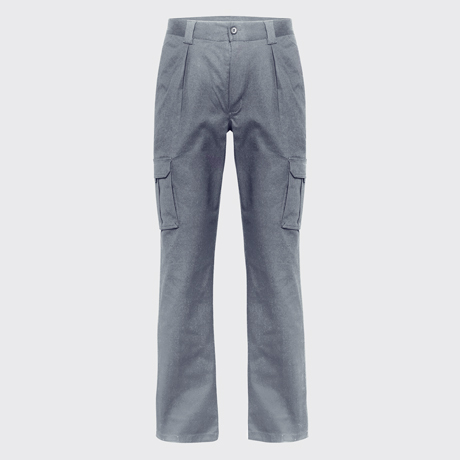 3.- Two back functional pockets with flap and velcro. 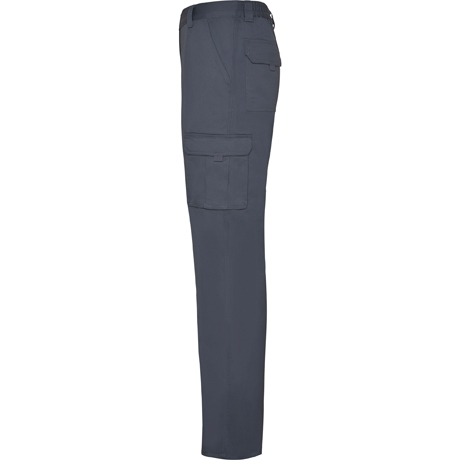 4.- Two functional side bellows-pockets with flap and velcro. 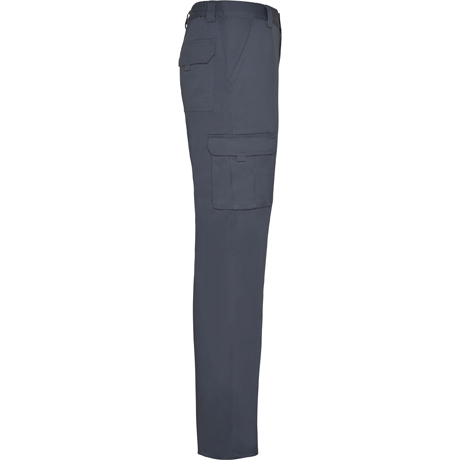 Guardian are work trousers composed of a comfortable and flexible fabric that adapts to any work environment. 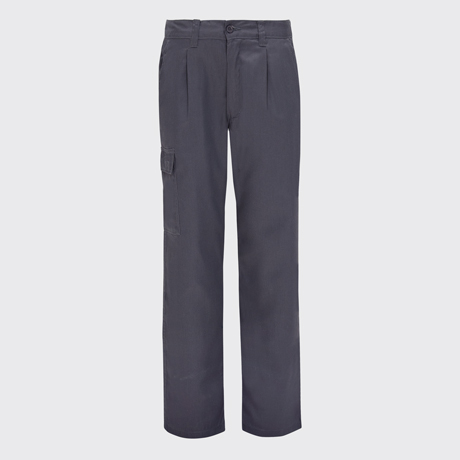 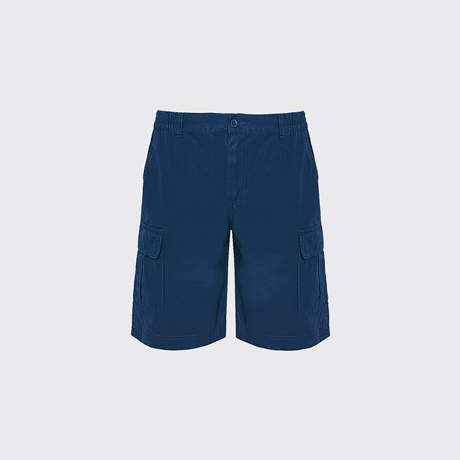 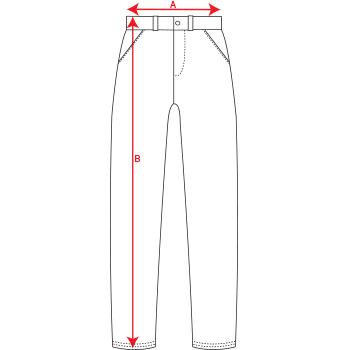 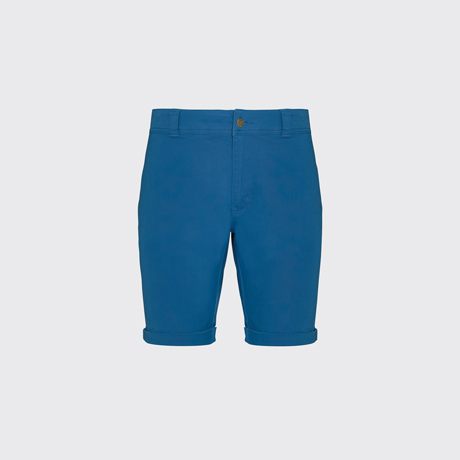 Simplicity and functionality in trousers thanks to its multiple pockets. 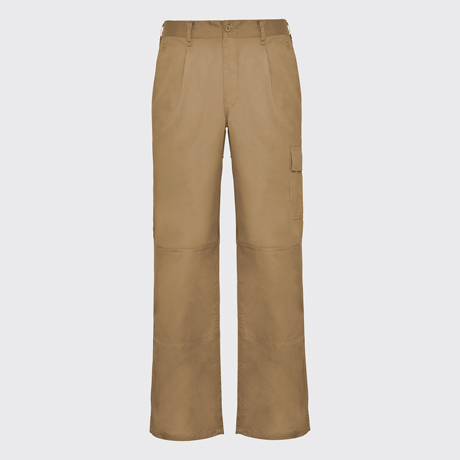 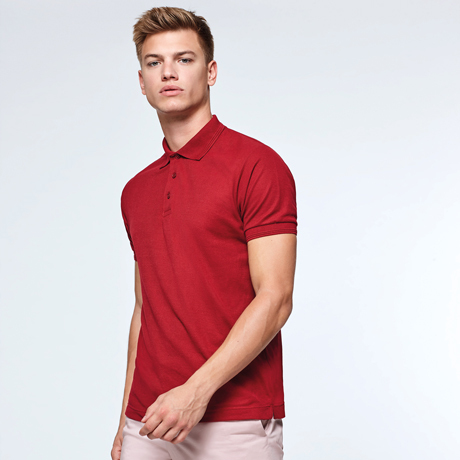 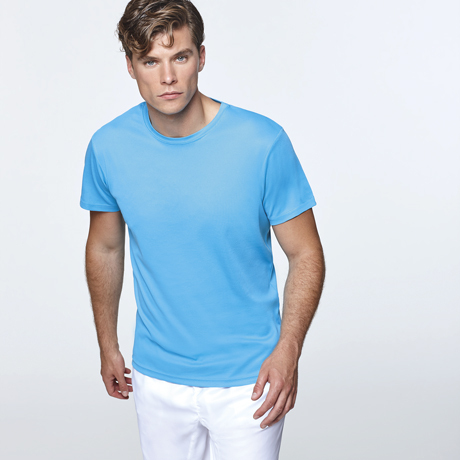 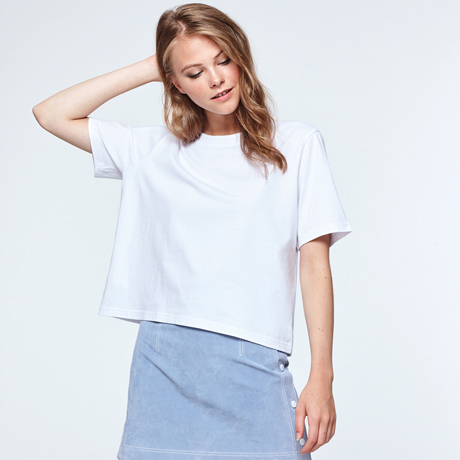 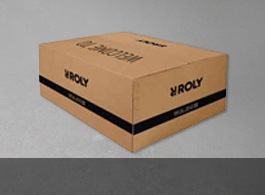 Composition 57% polyester / 40% cotton / 3% spandex, 250 gsm twill.